Here at All Round Cleaning, we provide exterior cleaning to residential and commercial customers throughout Wolverhampton and the wider area. Our services include window cleaning, gutter cleaning, conservatory cleaning, solar panel cleaning, uPVC cleaning, pressure washing, driveway cleaning, patio cleaning and decking cleaning. We are regularly out and about in the Wolverhampton area cleaning windows for our residential and commercial customers. We use the water-fed pole method when cleaning windows so that we can get to all the hard to reach areas and this also allows us to clean from the safety of the ground. We don't need to lean heavy ladders against your property to clean your windows. We also use pure water when cleaning windows, which is normal tap water that has gone through a series of filters in a reverse osmosis system and then passed through a deionisation chamber, removing all contaminants leaving the water perfectly clean. Our pressure washing services in Wolverhampton are available to both residential and commercial customers. 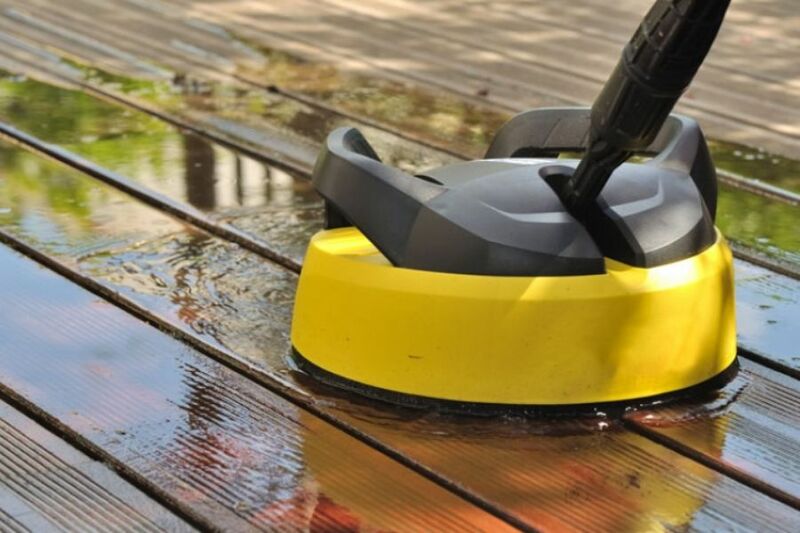 Our pressure washing team regularly clean driveways, patios and garden decking for customers in and around Wolverhampton. Our commercial pressure washing customers include bars, restaurants, schools, offices, factories, warehouses, shopping centres, business services and more. If you are looking for a professional pressure washing company get in touch with us today to arrange a site visit and quotation. Are your gutters looking in need of a clean? Are they overflowing when it rains? 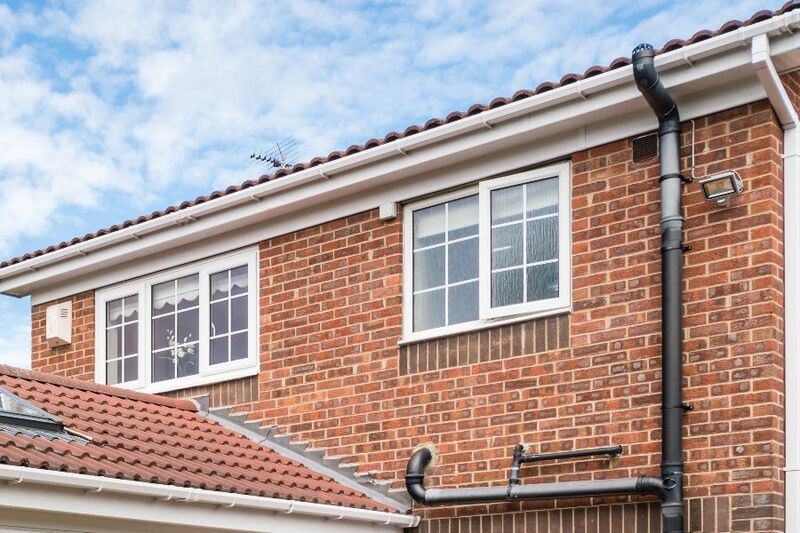 We provide the complete gutter clearance and cleaning service to residential and commercial customers in Wolverhampton and the surrounding areas. We are able to inspect your guttering system, clear out all debris and then thoroughly clean your gutters, leaving them clear and clean. 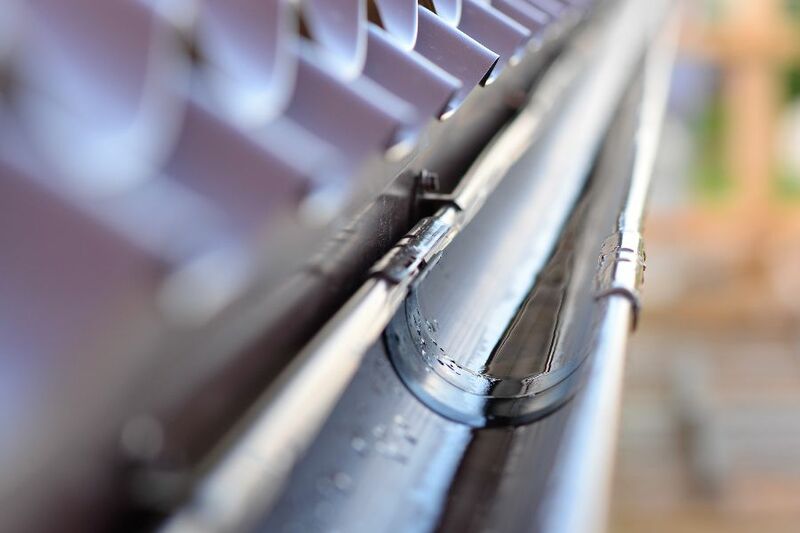 If you are looking for a highly-professional gutter cleaning company in Wolverhampton, get in touch with us today.